Misha is an ordinary guy who loves ordinary things. Until one day a very surprising thing happened to him. 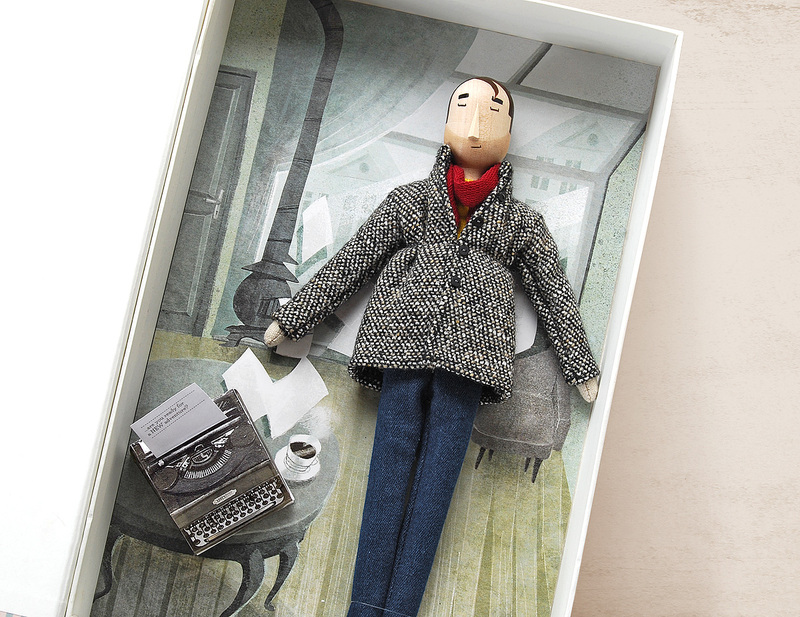 He bought a vintage typewriter. A magical one. 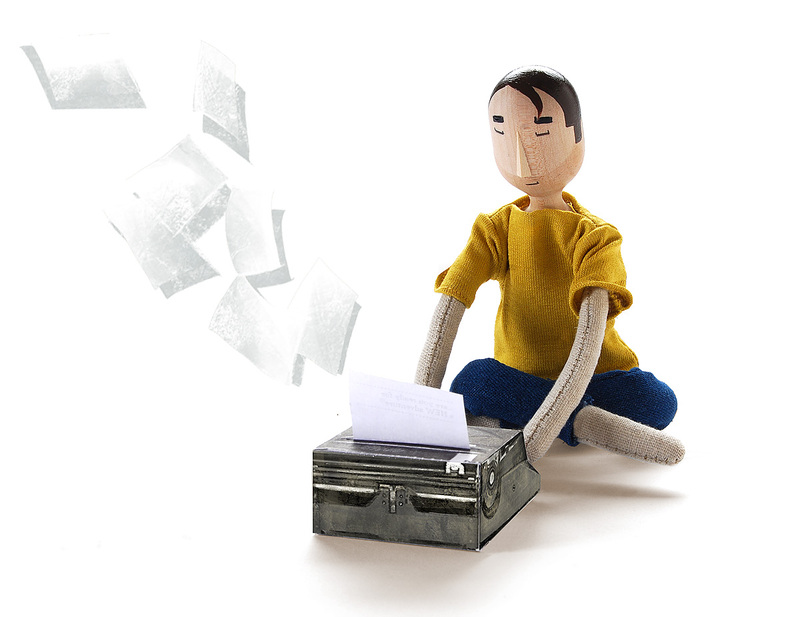 …but what kind of magic could a typewriter provide? - you could ask. 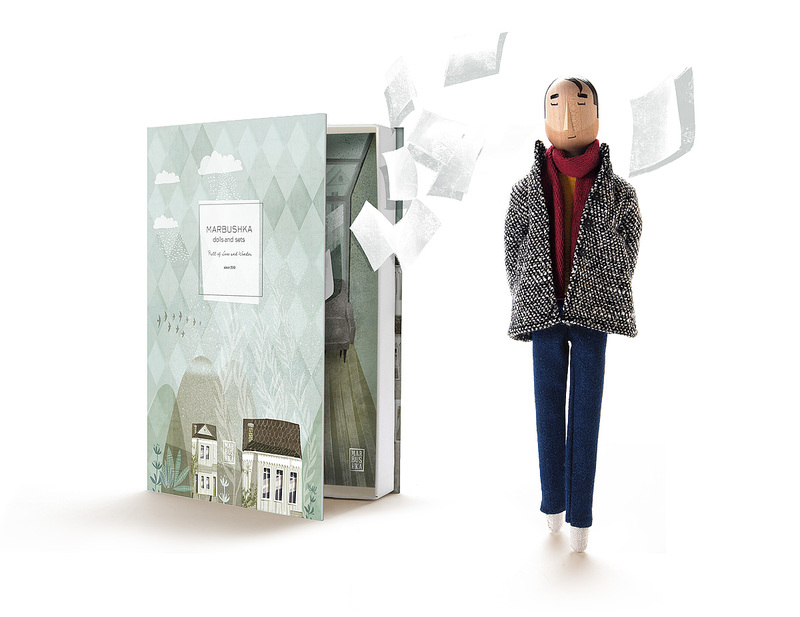 You will see if you read the story on his new, richly illustrated, embossed gift box! 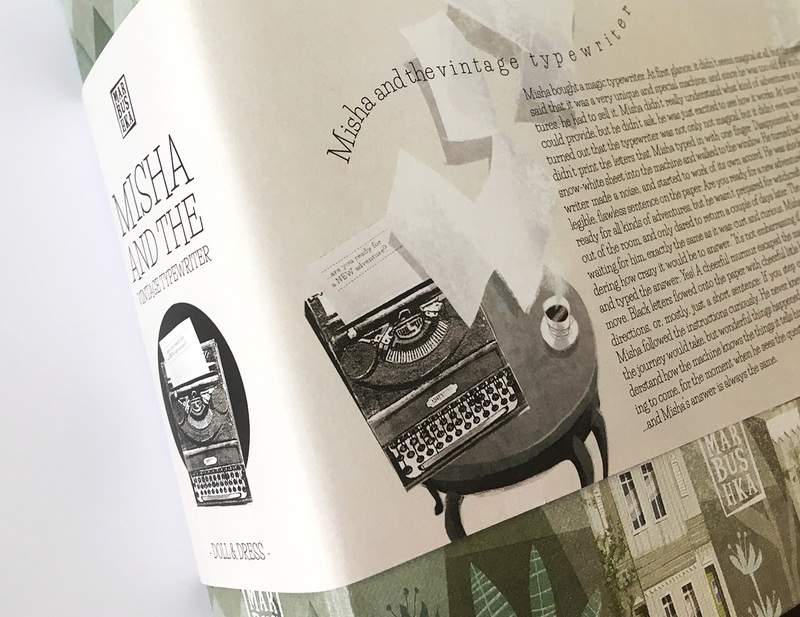 This unusual company gives lots of fun for Misha and we hope that for you too! We took a couple of pictures of his greatest adventures: when he met the talking fish and when he discovered the pinkest pink colour. 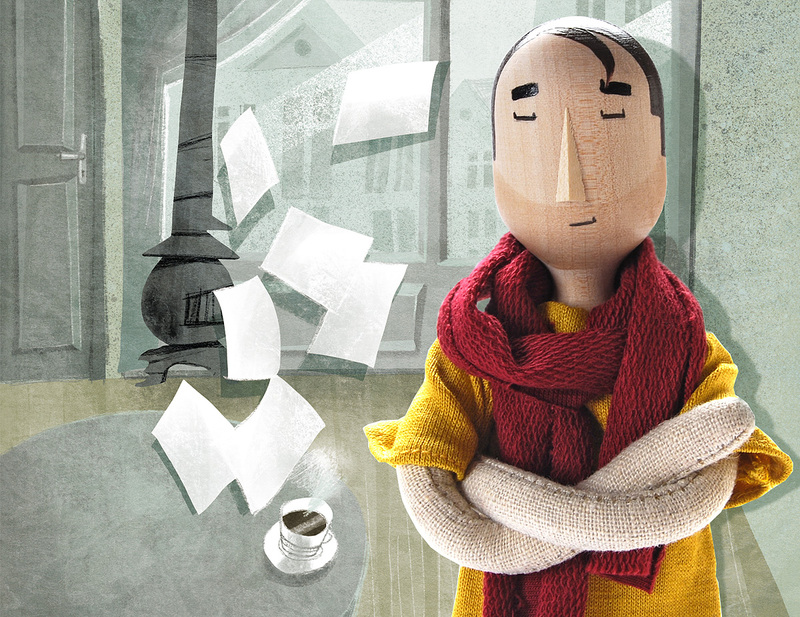 If you are interested, you can learn more from his story book. Just click on the button (below) and download it free. 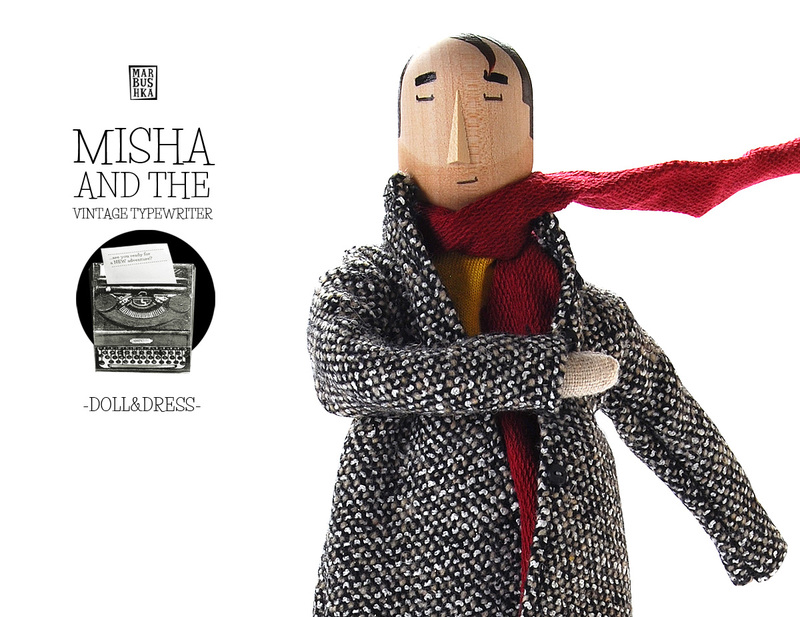 Please note, that Misha's typewriter is not a toy, it is just a part of the packaging.